This is part two of a series on Africa called ‘The Ultimate Guide to East African Safaris’. Read part one here. Many a myth shrouds some lovely truths about the continent Africa even today, an era in which virtually all information we need is at our fingertips. And so, in this blogpost, we bust four of them that often trouble those who wish to explore this ancient land, a land we have known and loved for years and continue to. Myth 1: It is always hot in Africa. The most prevalent misconception about Africa is that the temperature there is always high and intolerable, that it’s a hot continent. But although one-third of the continent is the Sahara Desert, Africa is a temperate landscape that also has rainforests, savannahs that are rolling grasslands speckled with trees, and even snowy mountains! Countries like Kenya, Uganda and Somalia are close to the equator, and their average temperature is very pleasant. And Africa is so vast a continent that generalising its temperature while different countries are at varied elevations is impossible. Myth 2: Vegetarian food is unavailable in Africa. The idea that travelling in Africa is particularly inconvenient if you are a vegetarian couldn’t be farther from the truth. Vegetarian food is not only available, but also is scrumptious! Especially in the lodges and camps in countries like Kenya and Tanzania where you can go on wildlife safaris, delicious vegetarian food is served. Not just vegetarian food, Jain food, and any other preferred type of vegetarian food can be arranged for, too! Most lodges and camps in East Africa go to any lengths and stop at nothing to ensure your specific needs are met. For all you know, you might even treat your taste-buds to some scrumptious vegetarian cuisine that you’ve never had before! Myth 3: African landscape is mostly desert and grasslands. 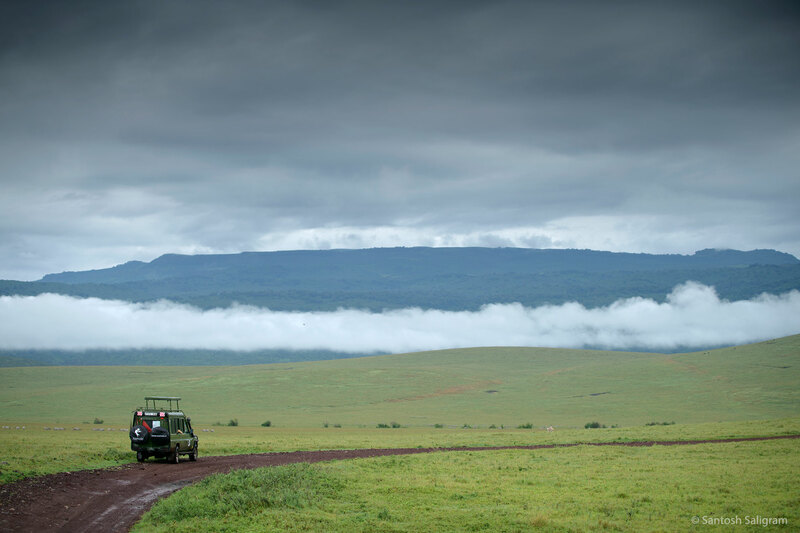 Although the Mara-Serengeti eco-system is an overwhelming expanse of grassland, all of the African continent is not, just as all of Africa is not a desert even though the Namibian deserts are among the spectacular ones in the world. 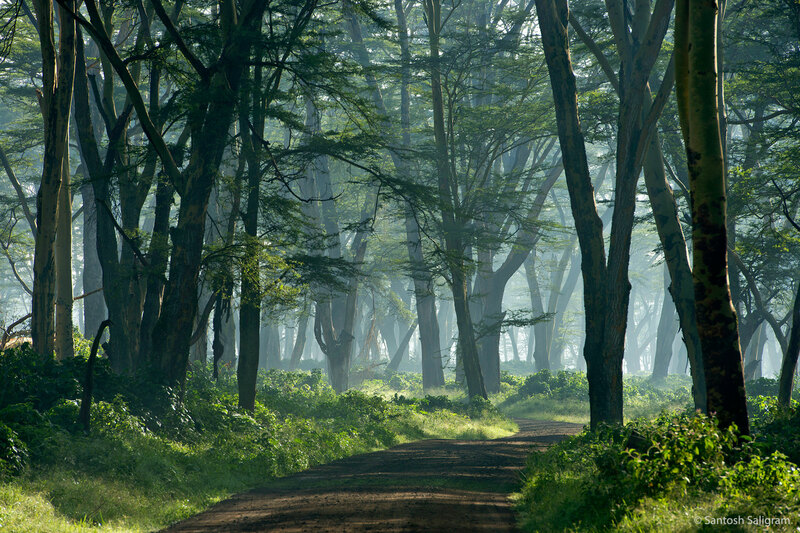 The acacia forests of Nakuru for example are as densely and lushly green as they can be. The landscape of Africa is incredibly diverse with rainforests, spiny forests and even mangroves! The Ethiopian wilderness area comprises magnificent mountainous highlands, for instance. Not to forget, the river deltas of Okavango, the marshlands of Amboseli, the bush belts of Samburu and Kruger, and the saline lake systems in Manyara, Naivasha and Ndutu add diversity to the continent’s geographical beauty. Myth 4: It is not safe to travel to Africa. In a continent as vast as Africa, it is unreasonable to generalise pretty much anything, and this holds good to the safety of travellers as well. Even as it’s true that there is civil unrest in some African countries, and though some epidemic diseases broke out originally there, the places that are well-known for tourism are absolutely safe for travel. 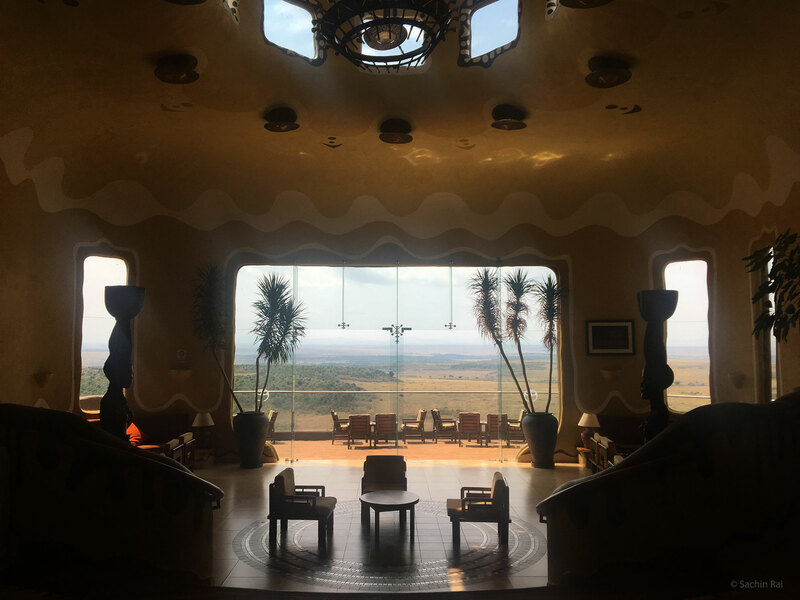 Especially in Kenya, Ethiopia and Tanzania, you can treat yourself to sightings of not only a vast array of wildlife, but also to some world-class options for stay. So, we hope you don’t give in to the ill-informed hysteria about this continent and miss out on all the great human experiences that only Africa has to offer. After all, that ancient land is the cradle of life and we are already connected to it in ways more beautiful than we realise. Fall in love with Africa on our next Kenya Tour here!